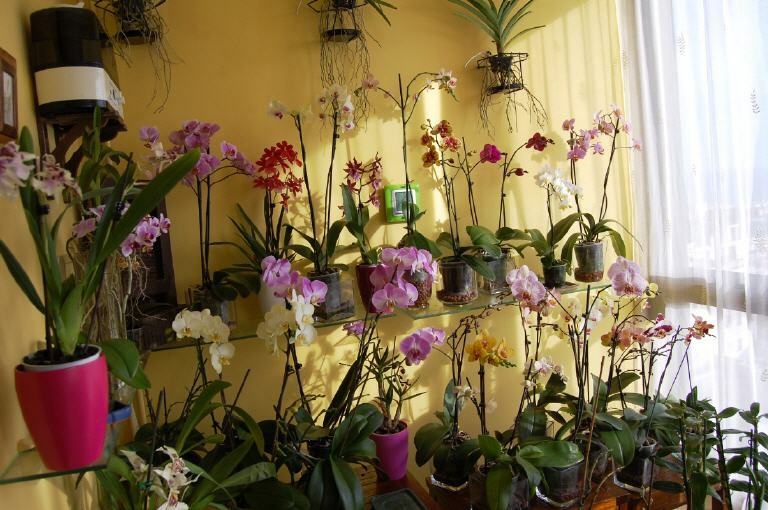 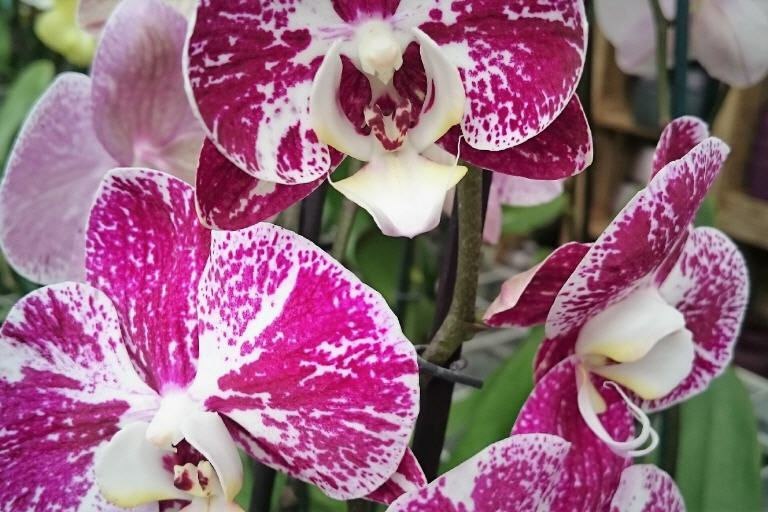 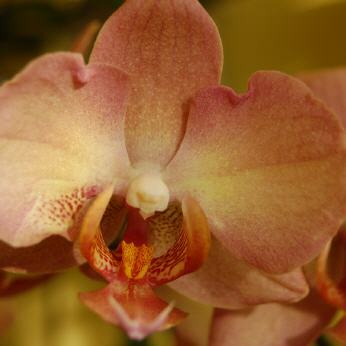 Nowadays, Orchids have become part of many households because of their breeding , their massive export and their price reduction. 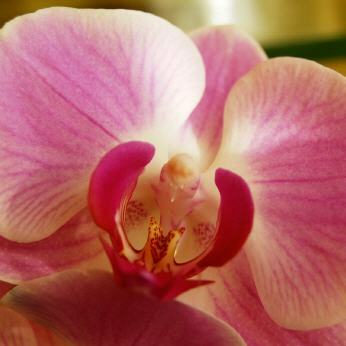 All of that, make easier to get one of these flowers. 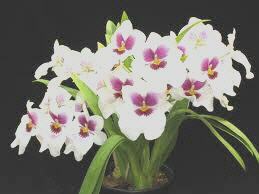 Their beauty and exuberance make them especially attractive to give away or keep them at home. 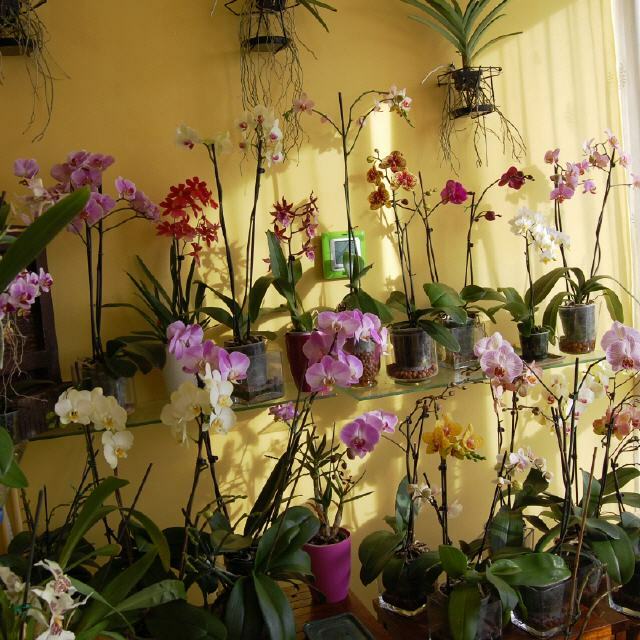 Nevertheless, many people who receive or buy them are facing many doubts and even prejudices about looking after them, especially in an urban environment. 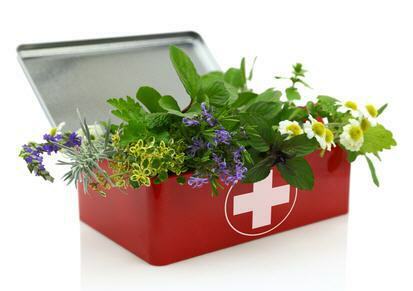 On this website we will try to give some practical information to encourage people to enjoy them at home and be able to understand and apply basic cares they need. 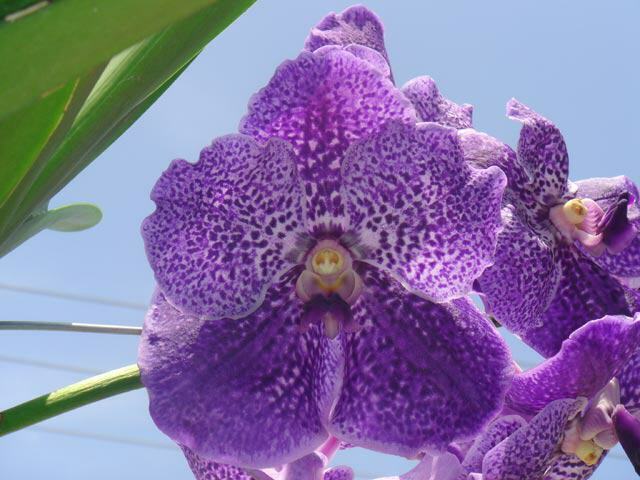 Thanks for visiting and we hope to be useful. 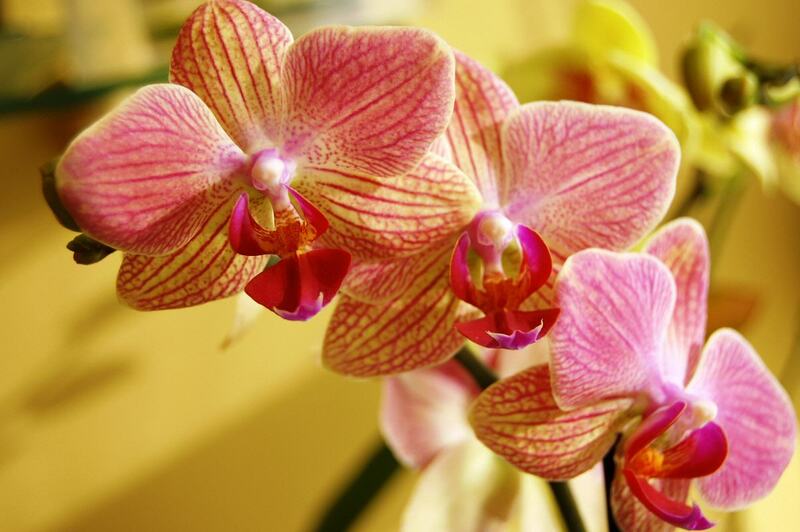 Below, the different paragraphs of the website are exposed in order that it you could select the information that you need. 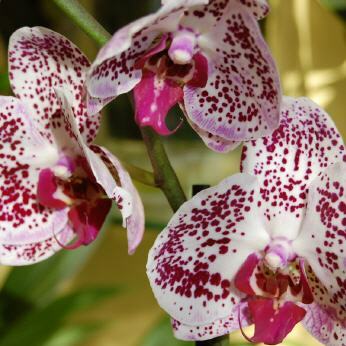 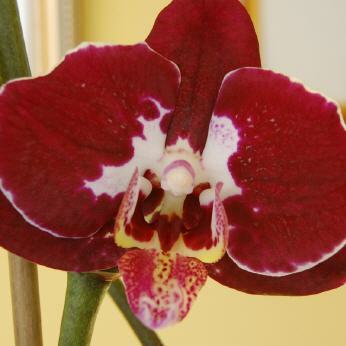 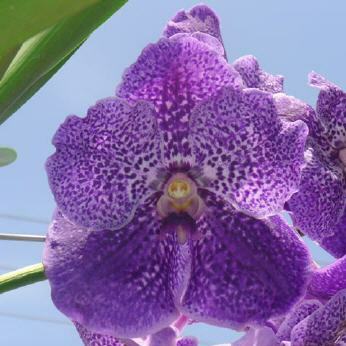 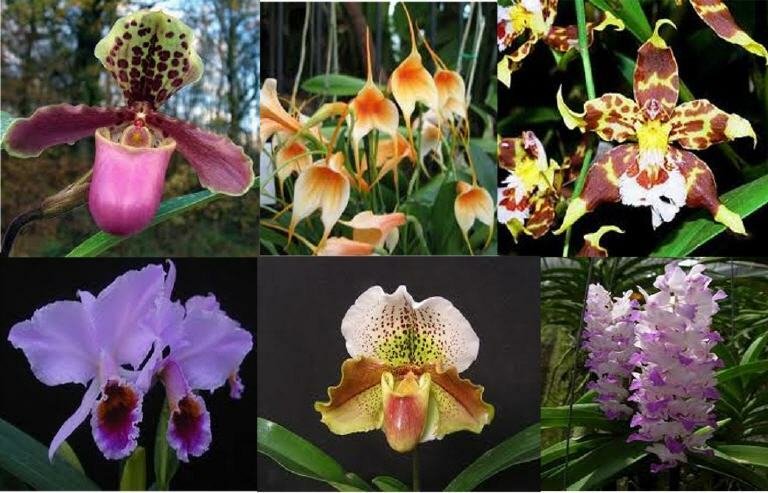 This section describes the general features of the orchid family. 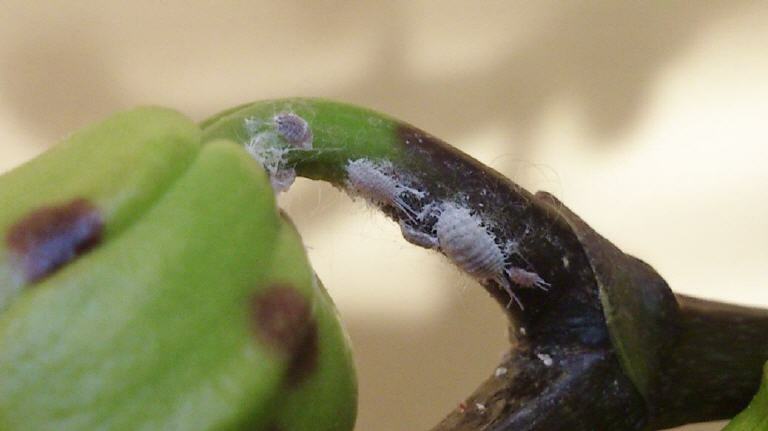 Their crops, history, growth pattern, etc. 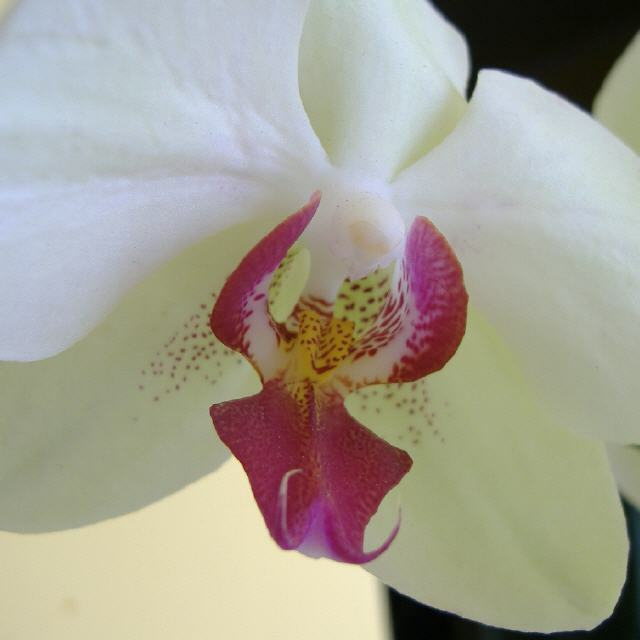 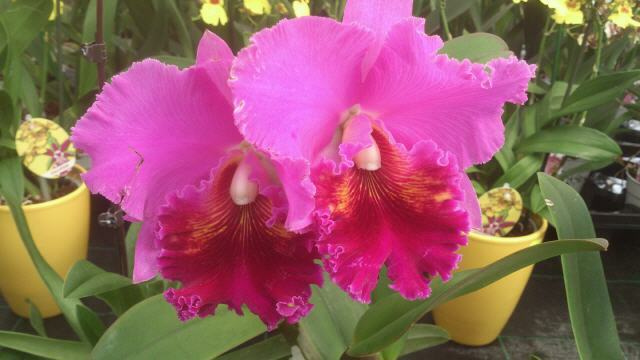 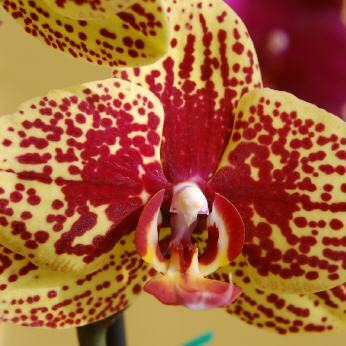 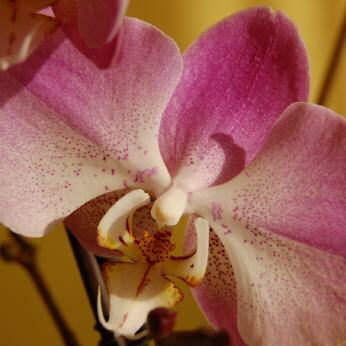 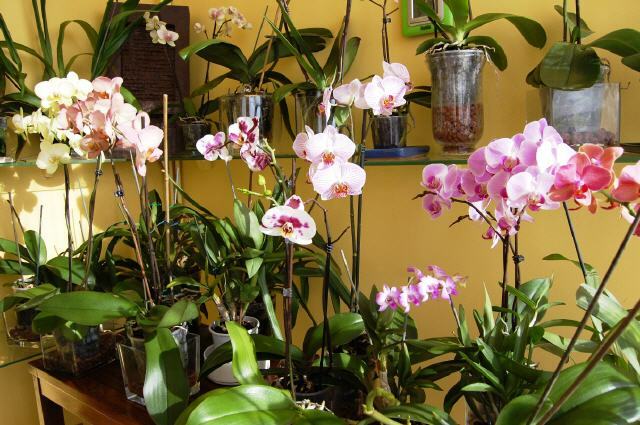 Visit this space for details of what orchids need at home. 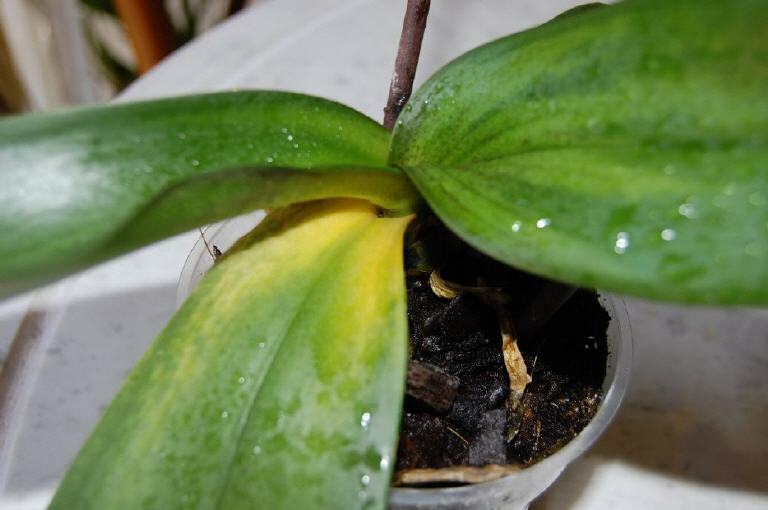 Nutrients , irrigation, conditions of humidity, temperature , light, etc. 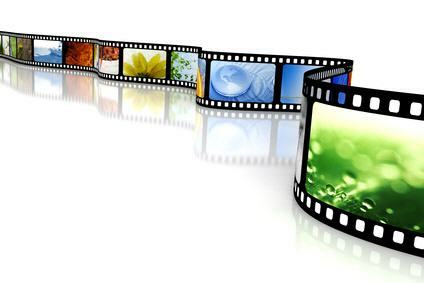 are listed . 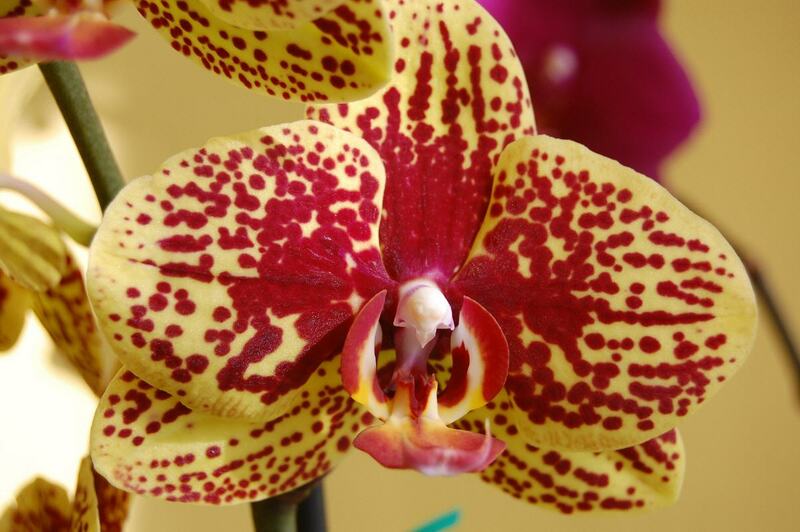 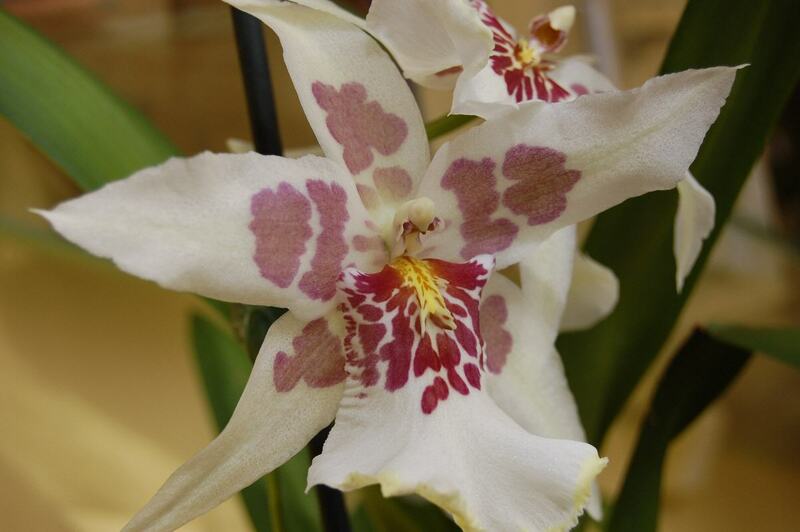 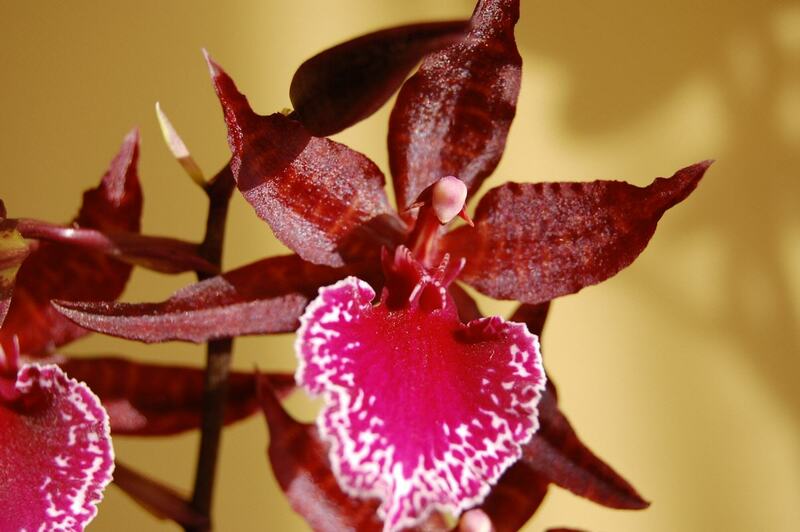 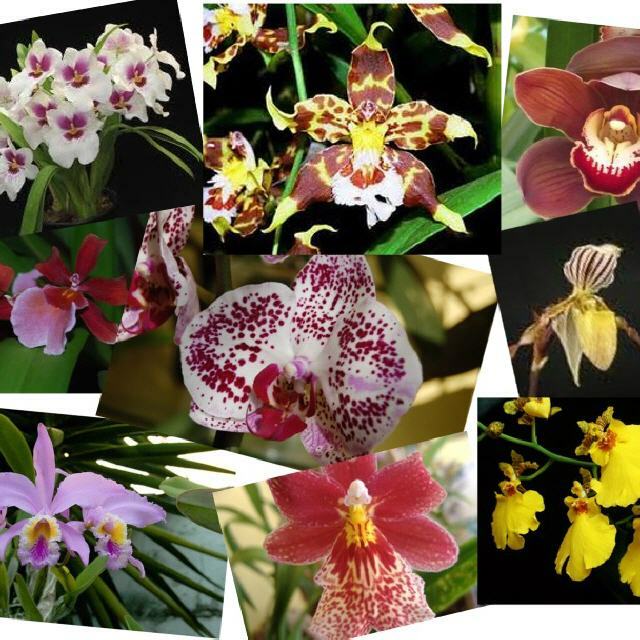 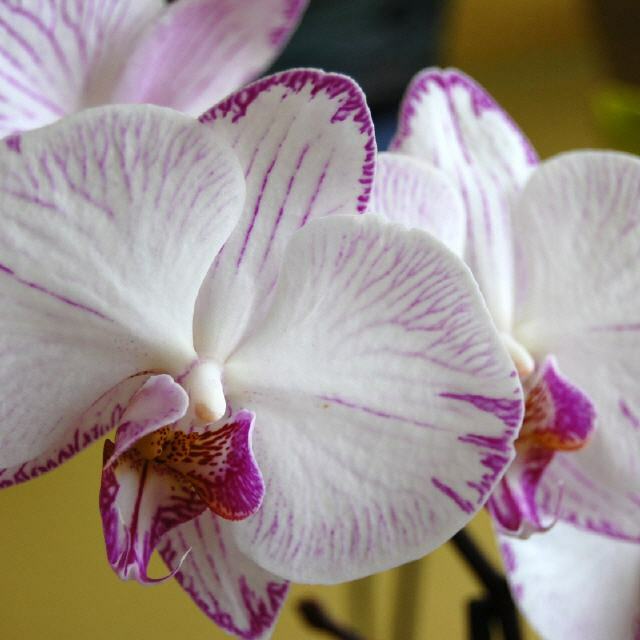 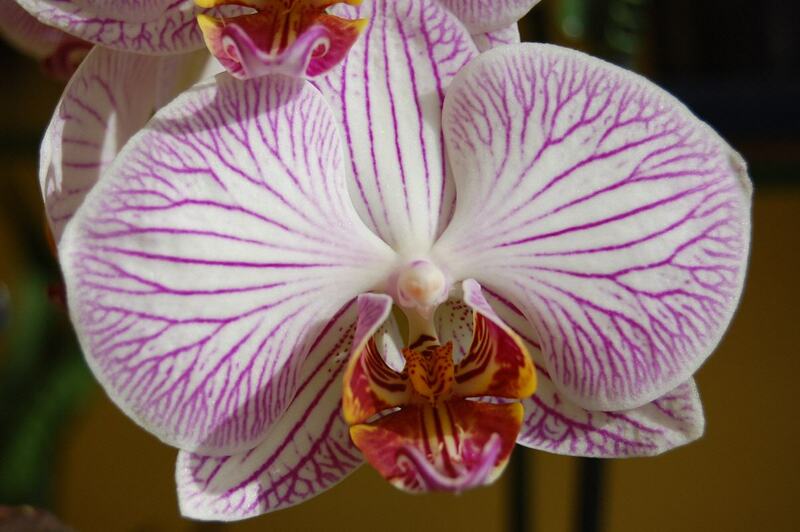 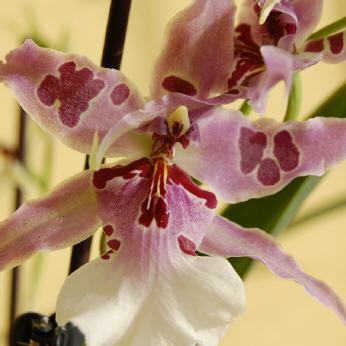 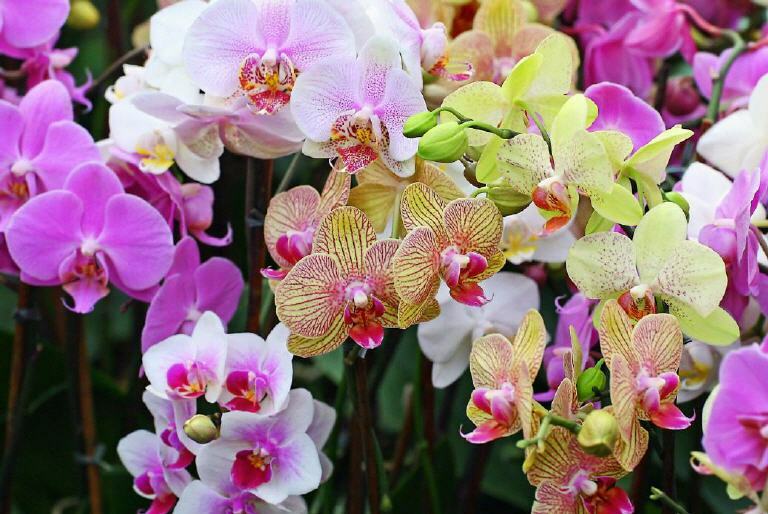 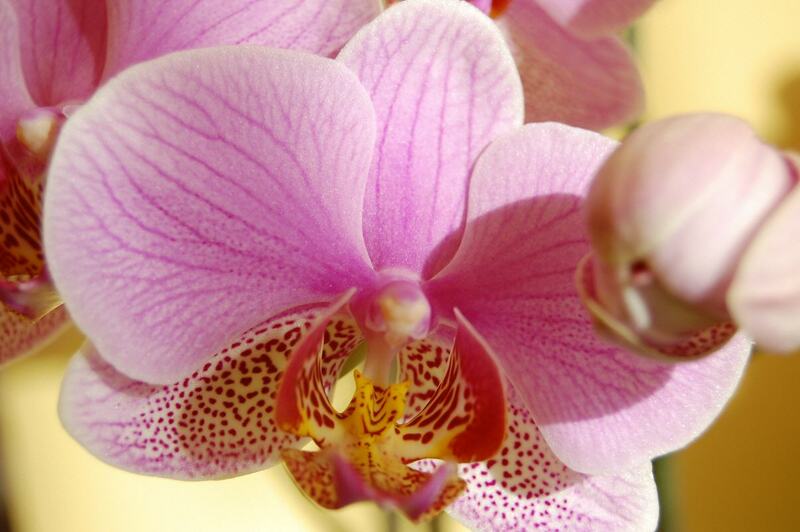 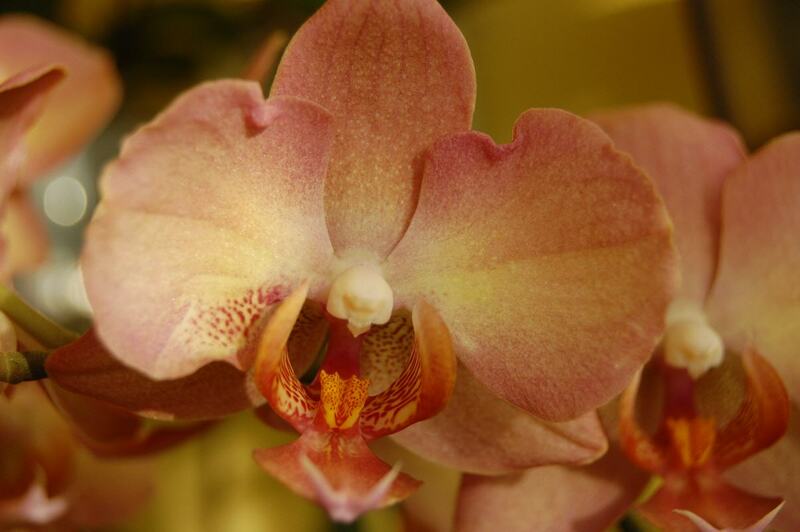 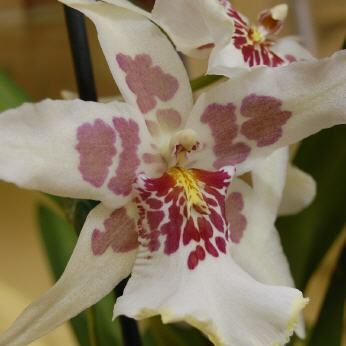 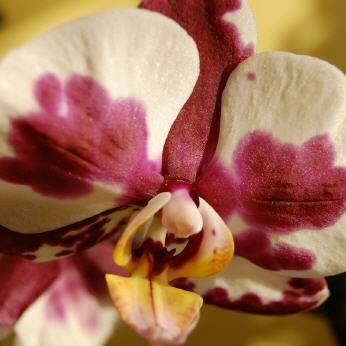 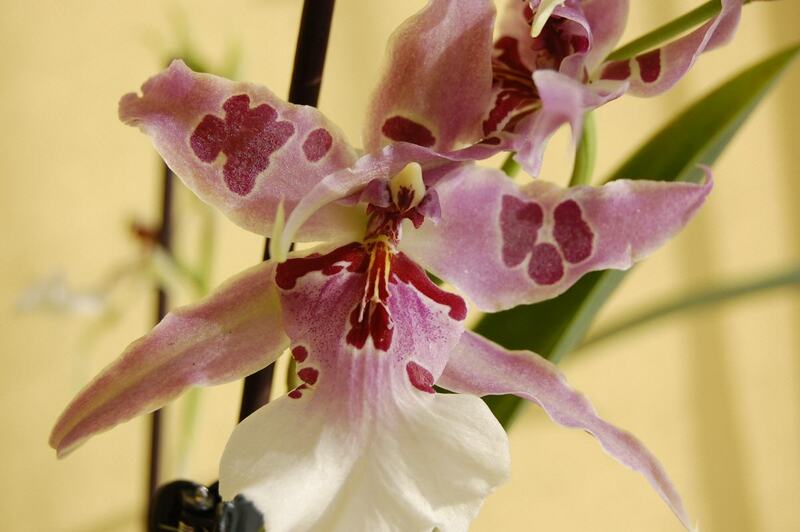 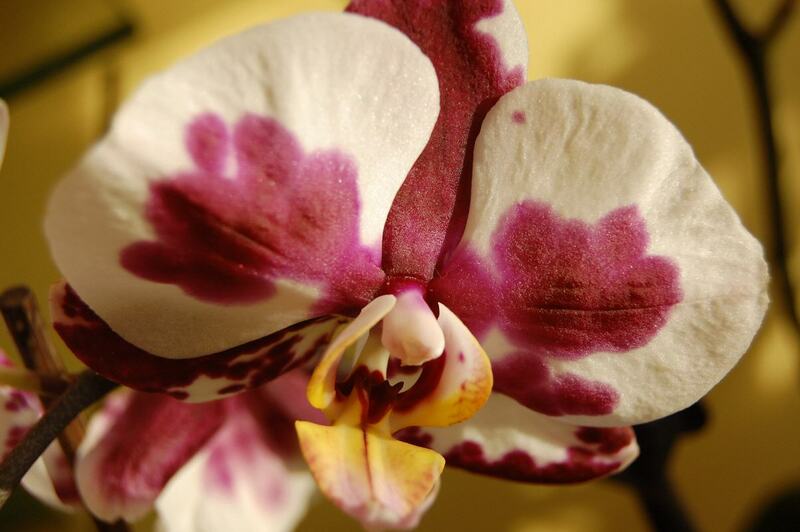 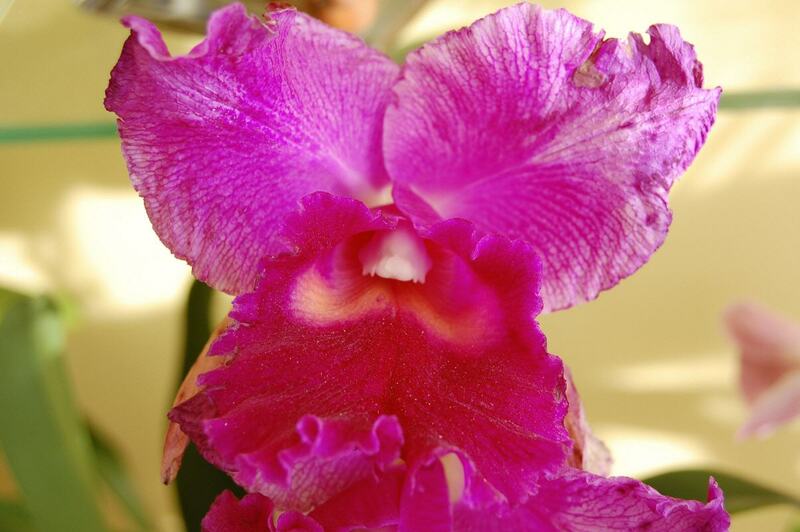 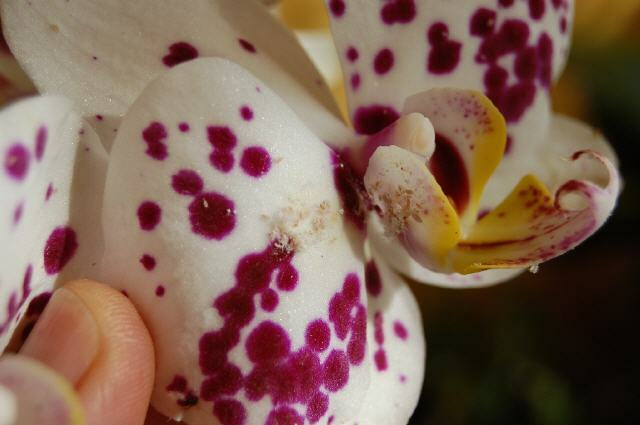 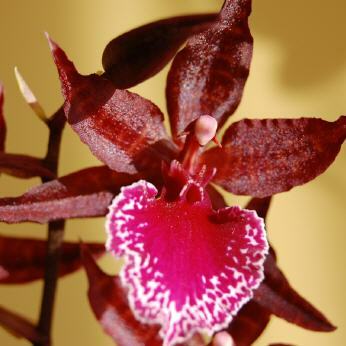 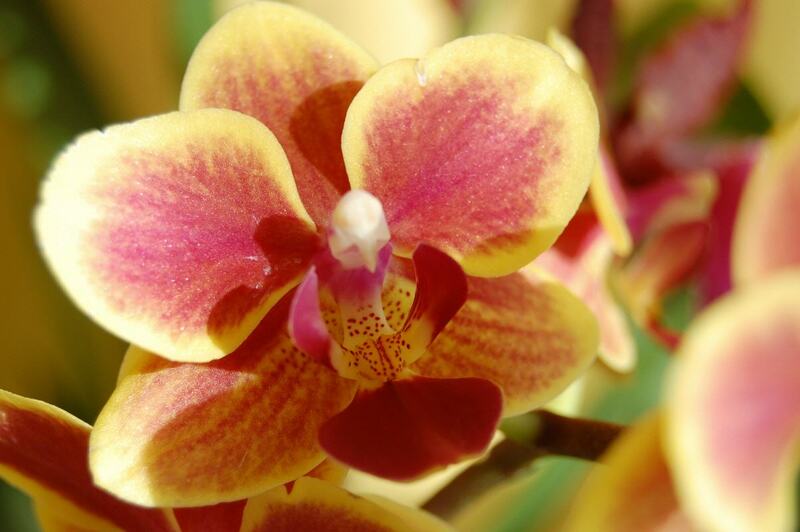 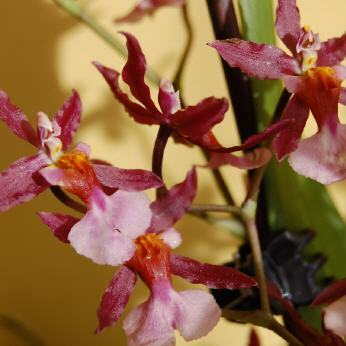 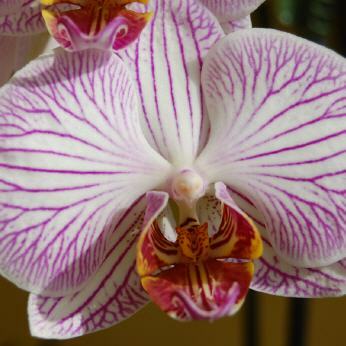 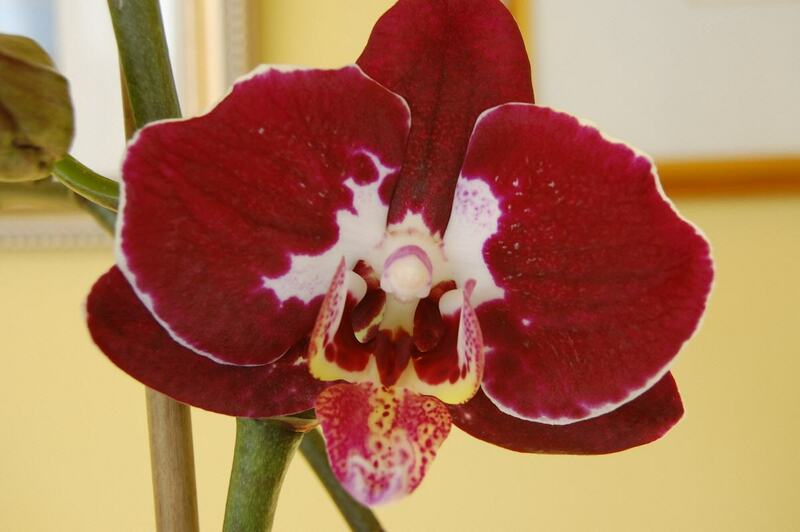 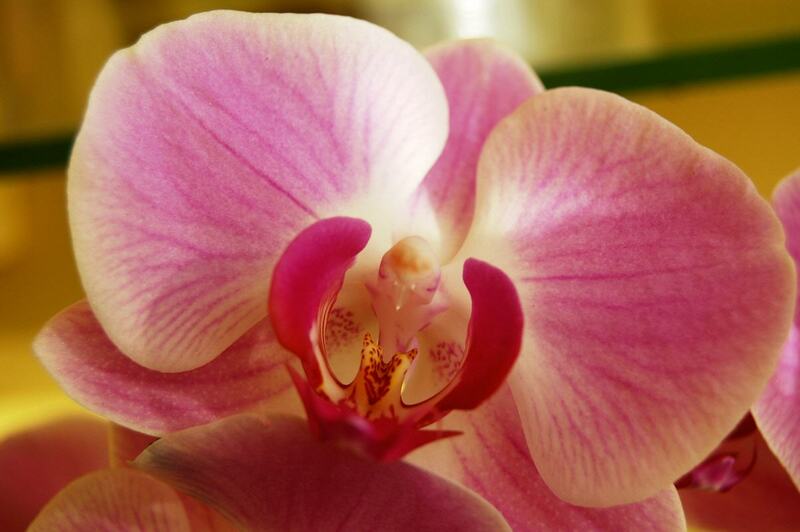 Use this link to know the different species or find out what your orchid family belongs to. 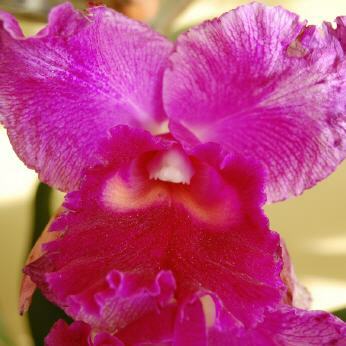 Care and the specific features of each plant are also discussed . 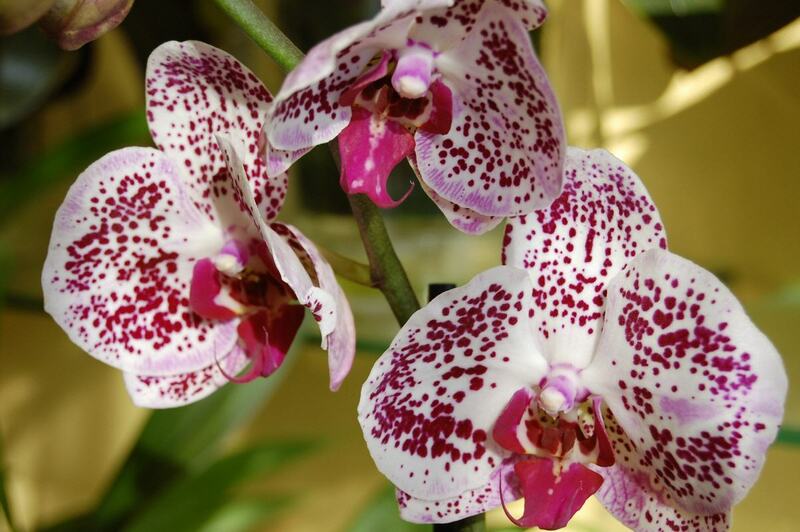 In this section there are a series of guidelines to prevent, detect and treat several diseases and pests that can attack our orchids. 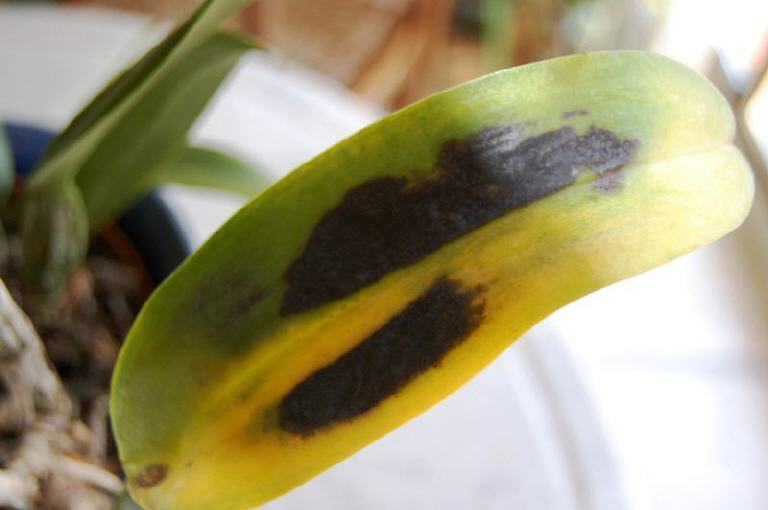 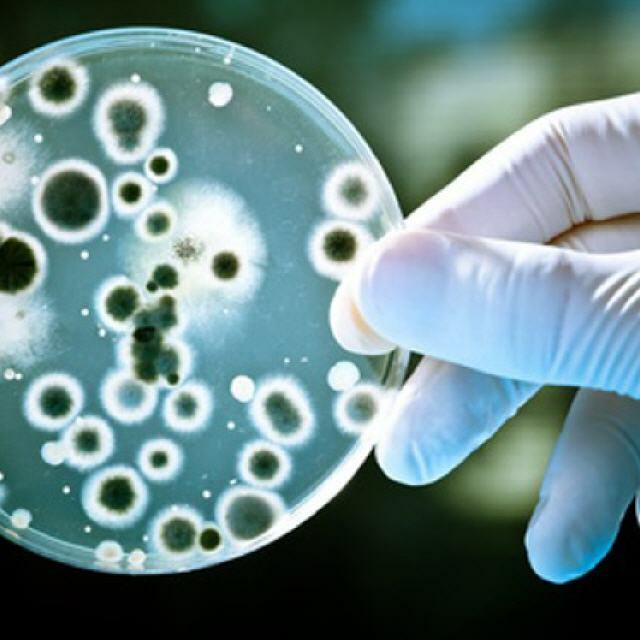 Also the consequences of a poor environmental conditions and their effects on plants are explained . 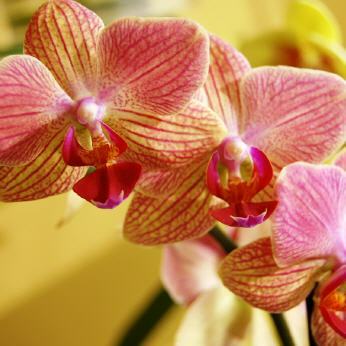 See more pictures and free wallpapers. 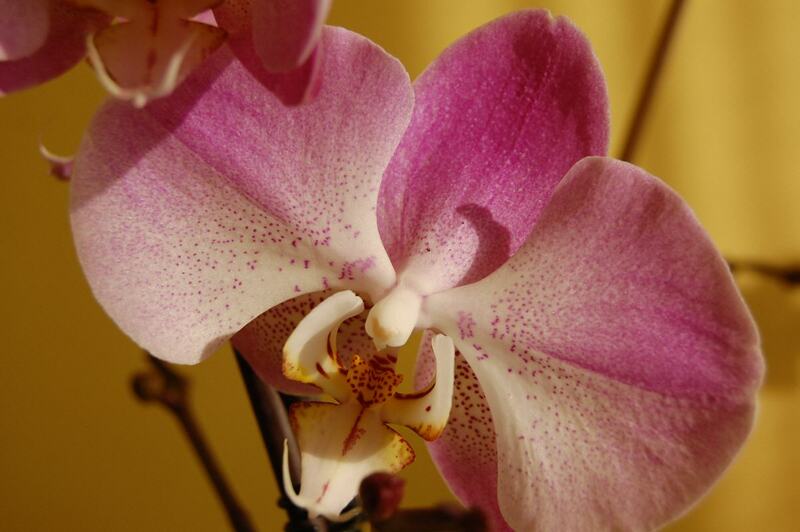 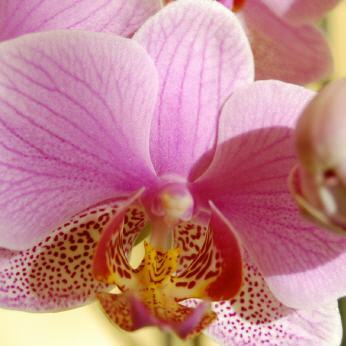 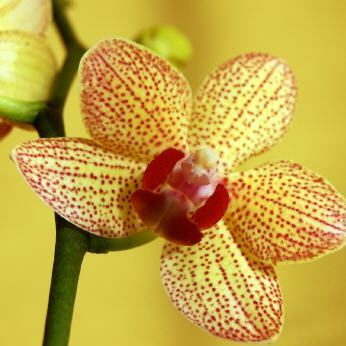 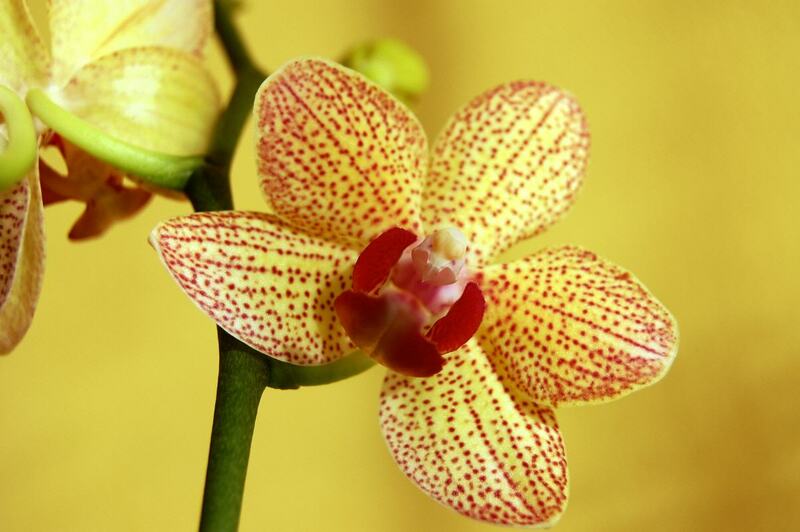 The orchid name was used for the first time by Theophrastus, a philosopher of ancient Greece who lived between the 6th century and the 5th a.C. 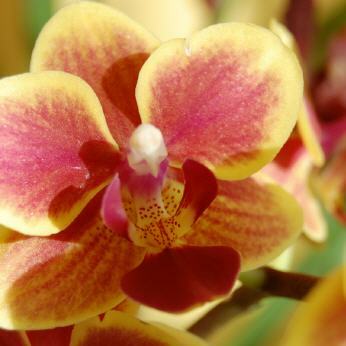 He wrote the first systematic treatise on botanical pharmacology "De historia plantarum" where he spoke of some plants that had two rounded tubers at the base of the roots and had resemblance to the testes of men, Theophrastus called them "Orchis" which in Greek means "testicles" and hence the name "orchids." 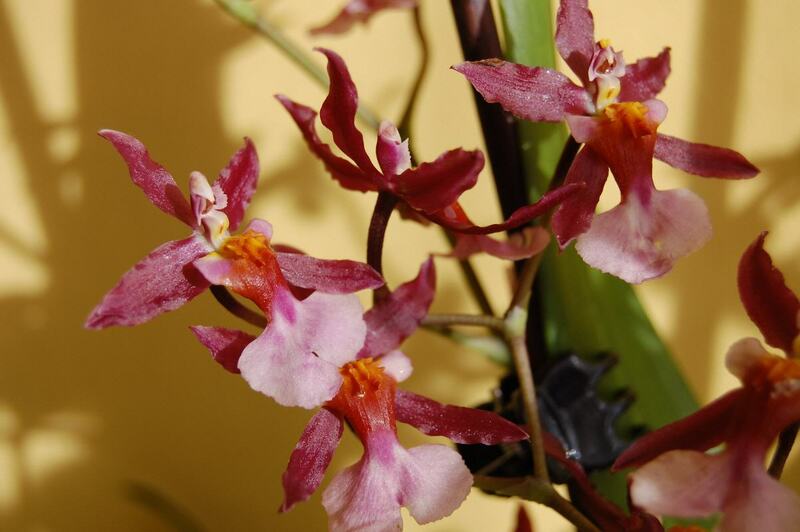 Last updated on diumenge, 23 setembre de 2018 at 22:59:11 .